During the first Elementary Parent Education Night here at Villa di Maria, Directresses Megan Eilers, Anna Schwind, and Rebecca Callander discussed “Conscious Social Growth of the Elementary Child,” including the complex characteristics of the 2nd plane child. While an attempt to recap the fantastic, informative (and indisputably entertaining) evening would certainly fall short, an important take-away from the event was a discussion involving how parents can best support their 2nd plane children in conflict resolution at home. Below, we share several ideas on guiding your 2nd plane children (ages 6 – 12) through their conflicts with siblings, friends, and family members. Ideas were originally presented by the Directresses. The 2nd plane of development, often called the “birth of the social personality,” takes place between the ages of 6 and 12, and can be fraught with conflict as a child develops her moral compass and a strong sense of justice; after all, working out a disagreement or injustice is difficult at any age, but especially when one does not yet have all the tools or language to do so. In both the classroom and at school, this can present as testing limits, tattling, learning to manage frustration and impulses, and plenty of peer (and sibling) conflict. It is crucial to keep in mind that all of these behaviors are developmentally appropriate and necessary. It is an opportunity that we, as guides and parents, should take full advantage of, especially as research has revealed the greatest job growth (including wages) to be linked with social skills like empathy, cooperation, and flexibility. Here at school, the Directresses and Assistants are constantly taking time to guide children through conflict. But what can we do as parents, at home? First and foremost, if you have a child (or children) in the 2nd plane, it is important to allow some space for conflict, but equally important to act as a “floater.” In other words, be aware of the conflict and remain close enough to intervene if needed. This attention does not simply refer to physical fights among siblings, but also to quarreling over what game to play, whose turn it is with a certain toy, etc. 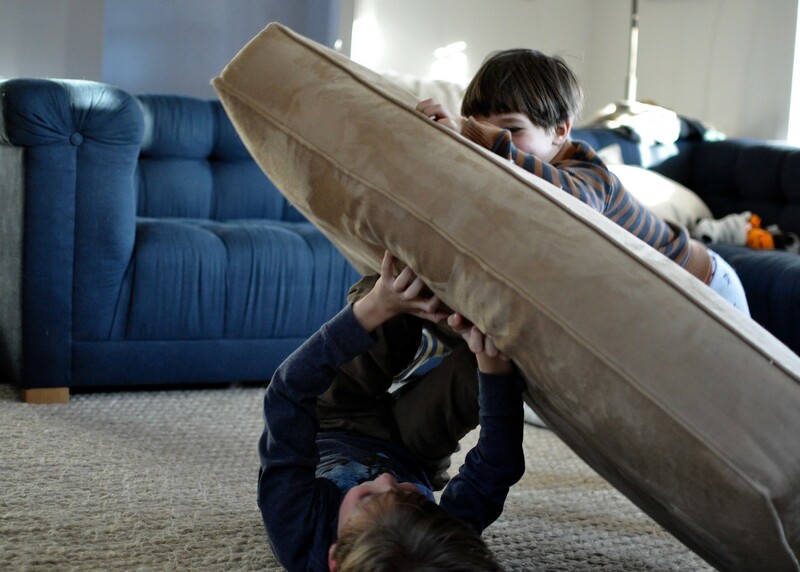 Letting siblings “work it out” on their own can backfire, as dysfunctional habits or roles may form quickly without the help of an adult to navigate the situation. 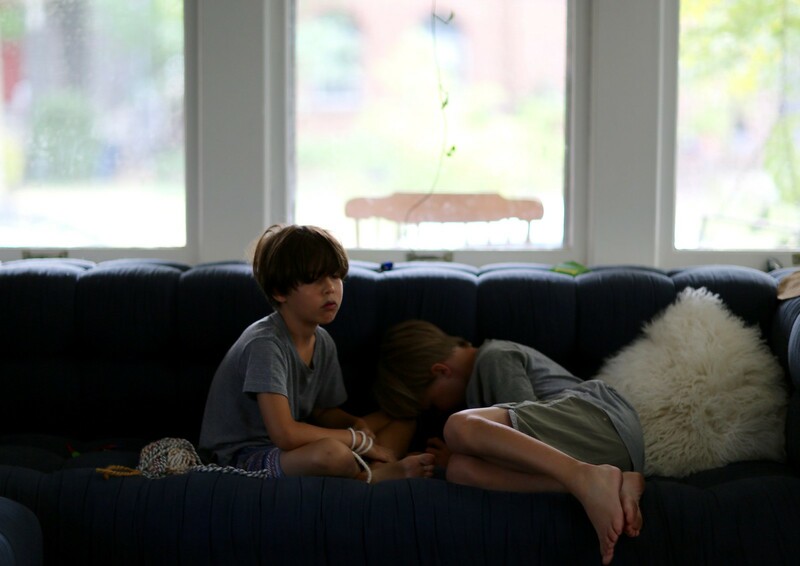 For instance, if siblings experience the same scenario over and over again, a younger sibling may constantly give in to an older sibling, thus taking on a “doormat” role, or a younger sibling may learn he can get his way by crying or whining rather than effectively expressing himself with others. 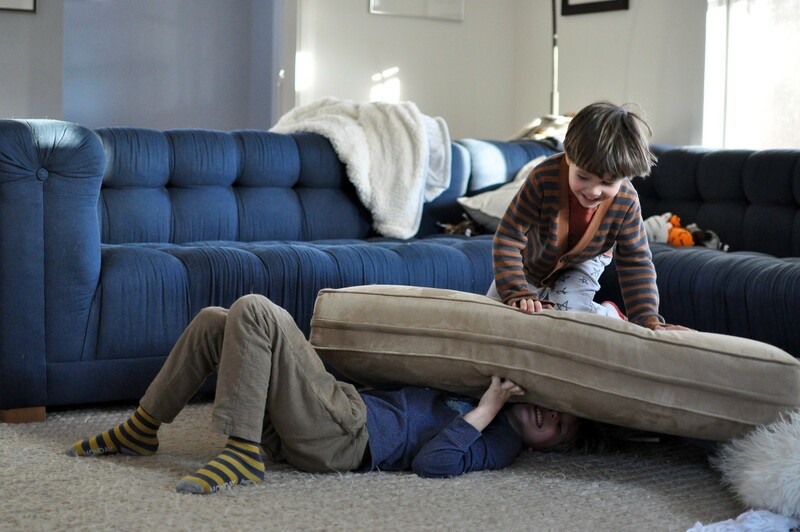 An older sibling may learn to manipulate or bully her younger sibling during conflicts, or vice versa! These habits can be hard to break and can last into adulthood, so they are quite important to address during this impressionable time. One way to avoid the solidification of bad conflict habits with your children is to step in and model conflict resolution. Allow each child to be heard, identify emotions with specific and concise language, and recap the conversation while working through the situation. Using precise language to articulate emotions is extremely important, and a tool your child can draw from and build upon over the years. Key to conflict resolution during any age is to refrain from forcing an apology. Doing so can have negative results, including sending a message that “I’m sorry” is just a set of empty words one has to say in order to avoid delving any deeper into the conflict, or even devaluing the emotions and needs of the child who is accepting the apology. A forced apology does nothing to teach compassion or responsibility for one’s actions. However, modeling and teaching active listening to our children during conflicts will naturally lead to genuine apologies – a conclusion our children will reach on their own, when they are ready, in addition to teaching them to voice their concerns and opinions in respectful ways in the future. Next Next post: Hoe Down!